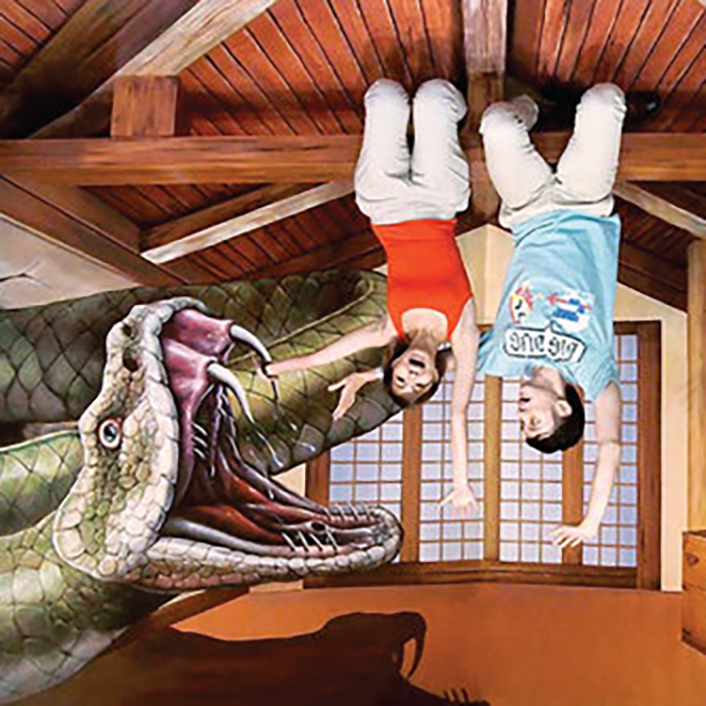 Endless fun beyond imagination with a ‘flight’ with breathtaking views of the into Sentosa and intriguing 4D optical illusion at SIX exciting themed zones. Double the joy with TWO cable car lines! Experience the Singapore Cable Car Sky Network, and enjoy TWO cable car lines that connect TWO buzzing destinations – Sentosa and Faber Peak Singapore. Find out about the Cable Car Sky Network here! memorable photographs with your imagination. Step inside the paintings and installations to recreate memorable photos of their own with their creativity and imagination. This is where the fun begins! Click here out for the latest visitor info.